Cascade Farmers Mutual Insurance Company’s Board of Directors announced at the Annual Meeting March 13th, Janet Thompson as their new General Manager. 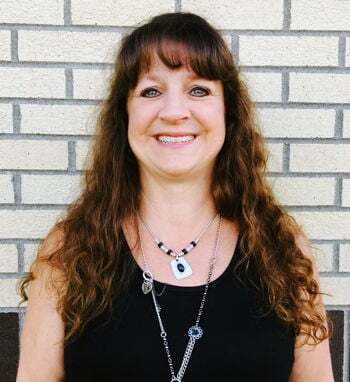 Mrs. Thompson has been with Cascade Farmers Mutual Insurance Company since 2007 and comes with over 33 years of combined Insurance Experience and knowledge. One of the main concerns now facing our members and non-members is Flood Insurance. Flooding is going to be happening all over the State of Montana with the large snow melt. Consumers should be looking into Flood Insurance as there is a 30day waiting period when purchasing Flood coverage. Mrs. Thompson advises all property owners to make sure they either have flood coverage or get flood coverage. Cascade Farmers Mutual Insurance Company has been in business since 1913. Located at 5000 9th Ave South Great Falls. Call and discuss your insurance needs with our highly knowledgeable flood and property agents today. Also attending Cascade Farmers Mutual Insurance Company meeting was former Sentinel John Ranum as the guest speaker. Mr. Ranum discussed The Society of the Honor Guard, Tomb of the Unknown Soldier, the Sentinels who stand eternal watch. Sentinel John Ranum served 1960-61 and did his presentation during Cascade Farmers Mutual Insurance Company’s Annual meeting. Thank you, John Ranum for your service and taking time to be our guest speaker this year.